Theme: The sufferings we encounter throughout our lives are not meant to keep us from God but to bring us closer to Him. The one thing that inspires me to get up in the morning is the hope I have been given to see God at work in my life. Our sufferings are indicators of our future inheritance. God brought the sufferings into life to counteract the effects of the evil brought into the world. He brought the suffering to help us understand how much we need Him. He has to work out all the hardness of our hearts. We can see our future inheritance by the fruit God is producing in our lives. The purpose for adoption is so that we will be recognized as children of God. Think about all that comes with adoption. We see the first fruits of the Spirit growing in our lives as we become more like Jesus. It’s difficult to explain God to someone but I can tell you about His character and that character in us is our hope. Knowing God’s will is proof that God is working in us to receive our inheritance. God wants us to experience the liberation that His truth brings into our lives. The purpose of life coaching is to bring the truth. He uses these sufferings to produce perseverance as we move closer to attaining the full promise. Even in our weaknesses God is at work in us to keep the hope of adoption alive and our vision of His goodness clear. 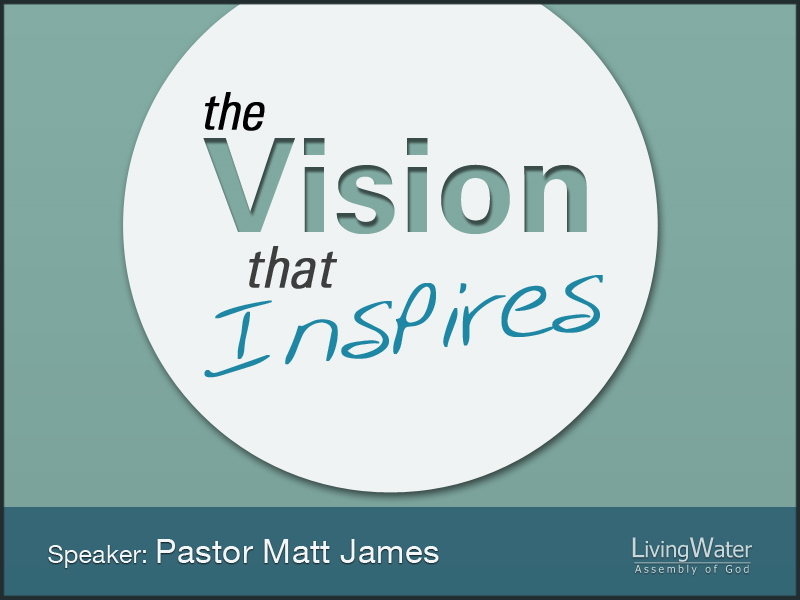 Conclusion: We need to line up our sufferings with the vision of God’s promise. There is a great purpose for our entire lives and catching the vision of this promise will help us walk in harmony with the Holy Spirit. God can set up our lives so we can receive every good thing God has planned for our lives.